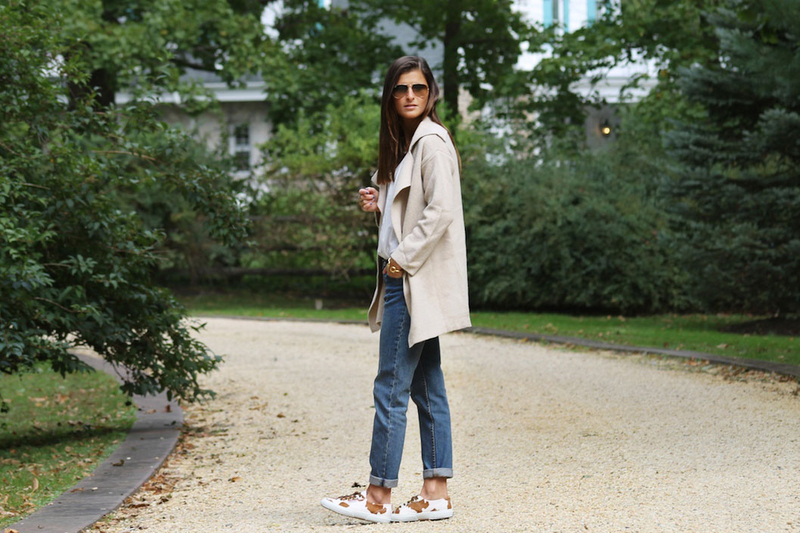 We love blogger To Be Bright’s styling of the A.P.C. Etroit Cropped Jean in Indigo and Gem and Blue Custom Dog Tag Necklace, both available at Goldyn. Originally posted on To Be Bright (www.tobebright.com) on October 16, 2014. Jeans & custom-plated jewelry are my shopping triggers and right now I’m having an obsession with waist-fitting trouser denim & dog tag neckwear. The fit is nothing but comfortable and the fact it has some hip structure makes it all the more pleasing to wear – especially with a pair of sneaks. 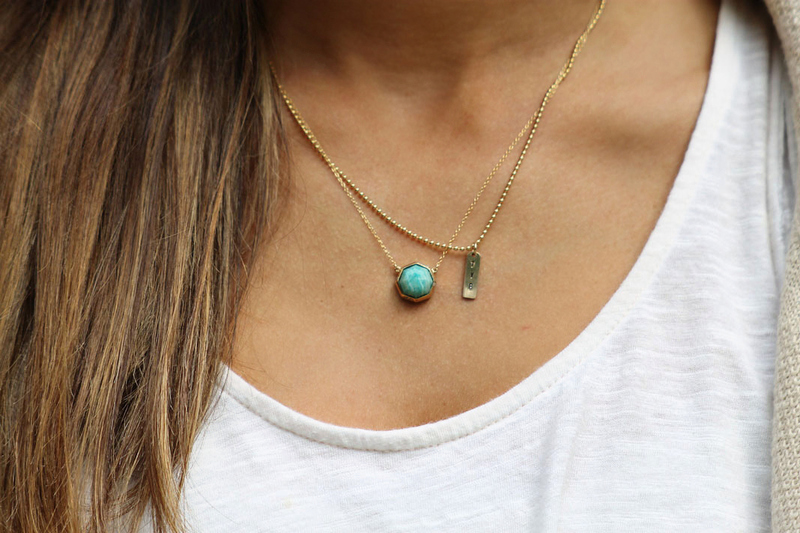 As for the necklace situation, the dog tag is the new horizontal bar, at least in my mind. Of course, no one wants to spend expensively but here’s my reasoning for why jeans & custom necklaces are worth the extra buck for me. When I can afford those designer pieces, I never get buyer’s regret because I know the quality I’m purchasing is worth the extra buck. As someone who’s looking to invest in things I will need to rely on for a few years – you know, when I’m broke in NYC working from dawn to dusk – I would like to know it will make it through a couple laundry cycles, so to speak. My #1 item I’ll spend the cash on is denim & custom jewelry; a great fit & a one of a kind piece = a great stylish life. That’s my motto. You can purchase these A.P.C. jeans here and the Gem and Blue necklace here.